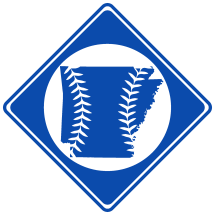 This page is for Major League Baseball Players Born in Arkansas. The following is a list of Major League baseball players born in Arkansas, sorted by first year. Click arrows to sort columns.